14-ply colored mat board with a chipboard center, also known as mount board. For matting and mounting finished flat art. Available in 2 sizes. Can also be used as an art drawing surface for colored pencil, pen & ink, etc. 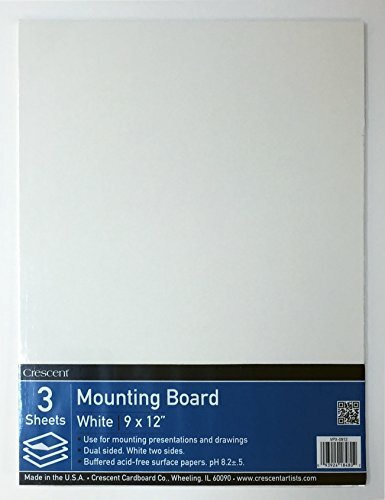 Crescent #X Mounting Board, Value Pack, 3 Count, 9" x 12"
Crescent #X Mounting Board features two smooth, bright white sides that are buffered, acid-free. 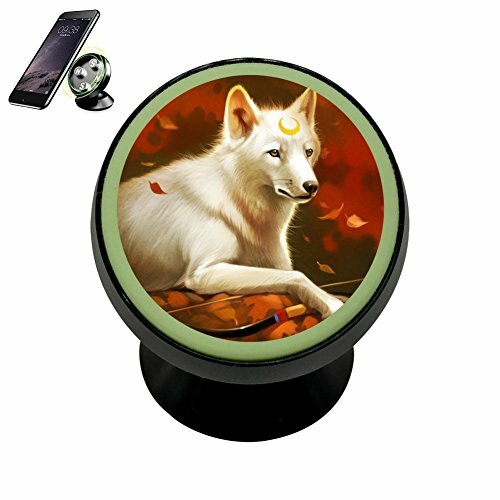 Perfect for mounting art as a backing surface. Cream core contains reycled components. 3-count value packs in convenient sizes. 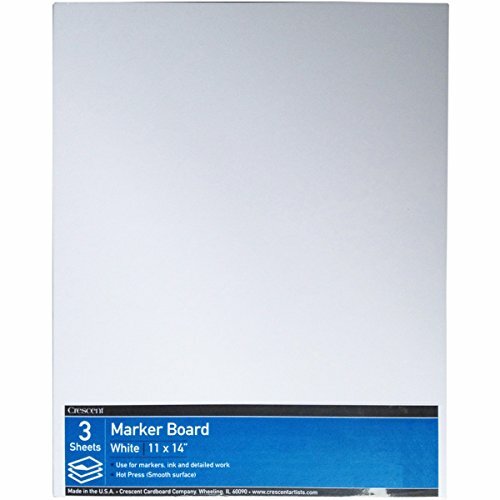 Crescent #215 Marker Board, Hot Press, Value Pack, 3 Count, 11" x 14"
The Crescent #215 board is perfect for marker, ink and detailed line work. 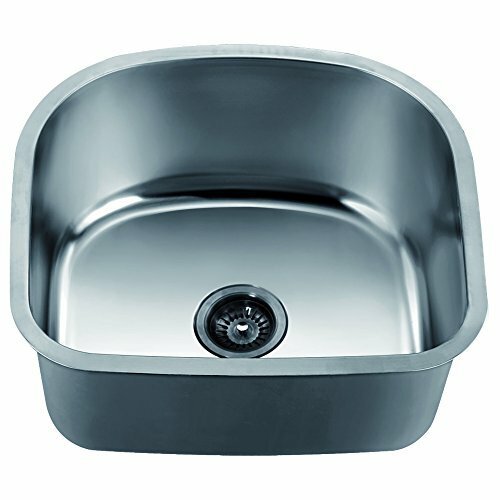 The premium silky-smooth surface helps keep lines clean and crisp. The sturdy board is warp-resistant, buffered, acid-free and perfect for plein air art. 3-count value packs in convenient sizes. Crescent #99 Illustration Board, Cold Press, Value Pack, 3 Count, 11" x 14"
Crescent's most popular #99 board is legendary for a reason. For decades, artists have made it their go-to board because of it's perfectly textured surface that is ideal a variety of mediums. 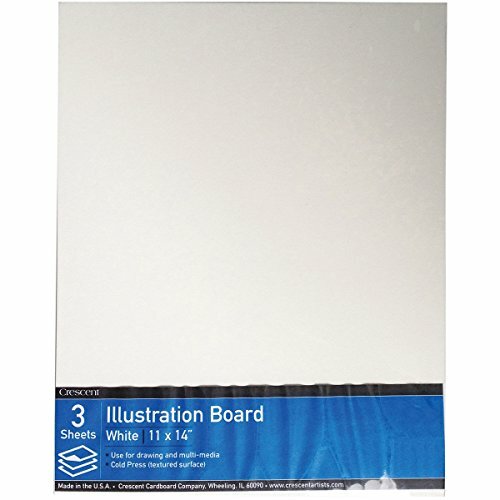 Plus, this sturdy board is warp-resistant, buffered, acid-free and perfect for plain air art. 3-Count value packs in convenient sizes. 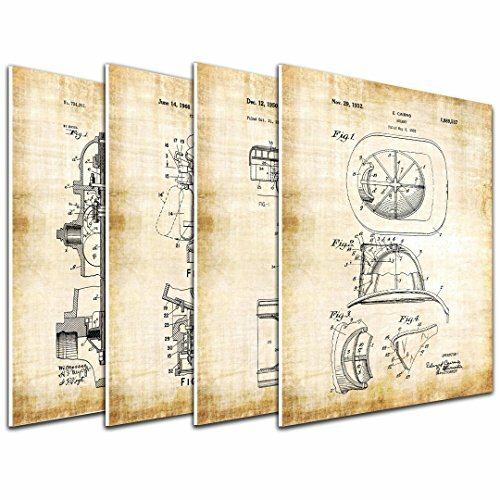 Looking for more Crescent Mount Board similar ideas? Try to explore these searches: Pelican Tripod, Stripe Sliding Triangle Top, and Chevrolet Astro Gates.